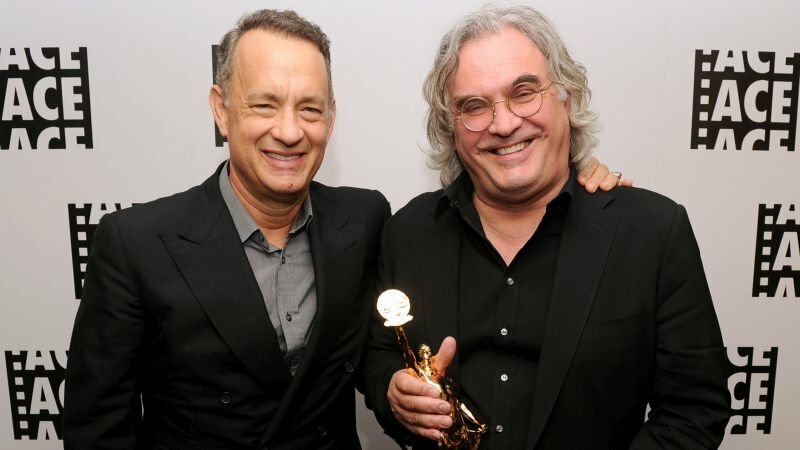 The Hollywood Reporter has brought word that The Post‘s Tom Hanks and 22 July‘s Paul Greengrass will be reuniting for the upcoming Civil War drama News of the World for 20th Century Fox. The film, based on the 2016 novel of the same name by Paulette Jiles and penned by Lion‘s Luke Davies, follows a widowed news reader in the aftermath of the Cold War who travels throughout Texas announcing the news of the world to the local population. He is hired to help transport an orphan girl whose parents were killed by a Native American tribe that then took her in and raised her to San Antonio to her surviving relatives. As they make the trek through dangerous territories, they form a close bond that the man finds will make it difficult to relinquish her to her relatives, who have no desire to take her and have abusive plans for her. Hanks, who previously worked with Greengrass on the Oscar-nominated thriller Captain Phillips, is set to produce the project alongside Gary Goetzman for Playtone and Gail Mutrux for Pretty Pictures. The 62-year-old Oscar winner was most recently seen in the historical political thriller The Post, which was nominated for two Oscars, and will next be heard in the highly-anticipated Toy Story 4, which is slated to hit theaters on June 21, and can be seen portraying the acclaimed children’s show host Mr. Rogers in the upcoming biopic A Beautiful Day in the Neighborhood, which is slated for a November 22 release. Greengrass is well-known for his works in the political action-thriller genres, having helmed three of the five Jason Bourne films, earning two BAFTA nominations for the acclaimed third entry The Bourne Ultimatum, as well as the Oscar-nominated United 93 surrounding the 9/11 attacks and 22 July, which debuted on Netflix to highly positive reviews last year.